What’s up my Turkeys?! 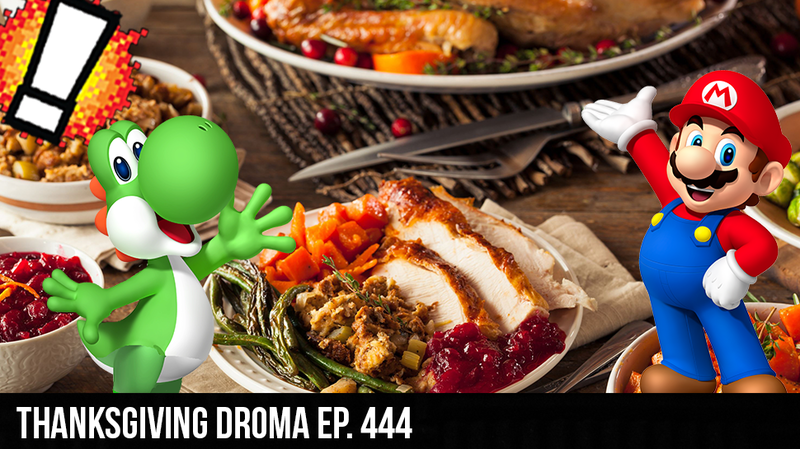 Cory is back from Atlanta Dreamhack and is ready to bake a Thanksgiving feast of podcastular excellency with none other than the Real David Webb, Emma Skies and Curtis Fisher! The crew satisfies the podcast gods to completion with a heaping scoop of Whattcha Playin’?! Before tackling the manipulation of numbers in video game journalism… The crew talks about whether or not the world is ready for and Xbox without a disc drive, and it’s Cory vs Emma in a debate on Nintendo suing a website who hosted free retro game ROMs for all of the criminals of the world!